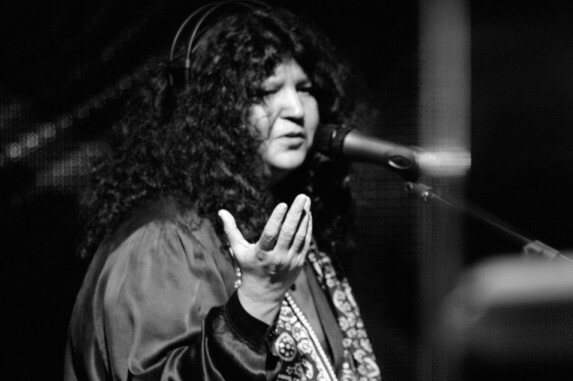 Sufi singer Abida Parveen, American R&B singer Jason Derulo and Pakistani pop sensations Ali Zafar and Shehzad Roy will come together to perform at the opening ceremony of the upcoming Pakistan Super League (PSL) on February 22 at the Dubai International Stadium. The opening ceremony, which is expected to be a glitzy affair, will also feature Sachal Orcehstra from Pakistan and culminate with a display of fireworks. 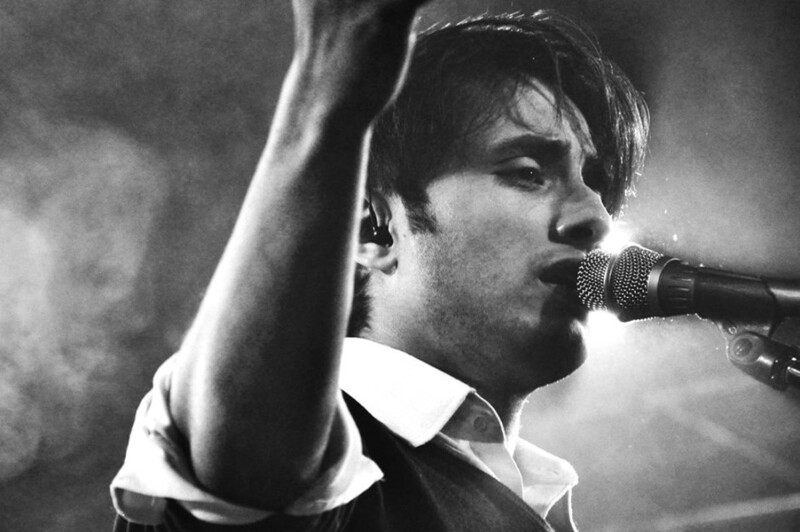 While Parveen is expected to perform a medley of her hits such as Noor E Azal and Aaqa, Zafar will regale his fans with songs that launched him as a pop idol. Zafar, who made his debut in Bollywood with the hit comedy Tere Bin Laden, has a string of hit albums including Huqa Pani which sold over five million copies worldwide. Derulo, who shot to fame with his first single Whatcha Say which sold over 5 million digital downloads in 2009, will set the party going. The ceremony will be followed by the opening match which will see defending champions Peshawar Zalmi take on newcomers Multan Sultans at 9pm. PSL is a men’s professional Twenty20 cricket league. Tickets start from Dh40 for general admissions and go up to Dh125, are available online. 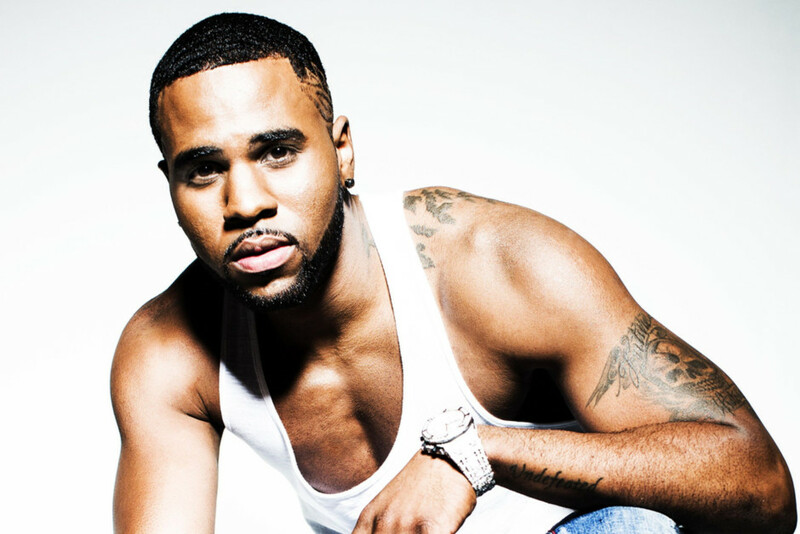 In other news, Derulo will also kick off the LYFE, a monthly event at the nightclub Base Dubai, which usually attracts big names from the pop world such as Sean Paul and Jennifer Lopez, on the same night on February 22.